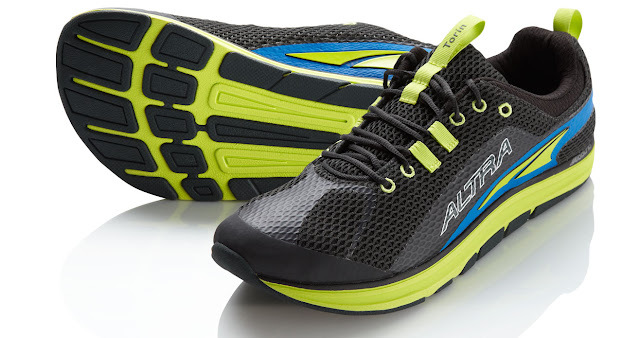 Here's a Guest Post by Mathew Kyle, a representative of Altra Zero Drop. I hope you enjoy the article. It's got some great points in it and it fits in well if you are thinking of doing your first marathon. Enjoy. You've been intently training for fitness for a half a year and you decide you want to compete in your first marathon. 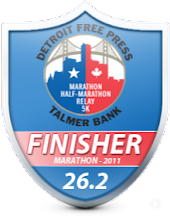 You're going to need a training routine focused on running 26.2 miles, or the 13 miles of a half marathon. Six months of jogging in the mornings won't prepare you for the mental and physical endurance required to run a marathon. These are some preparatory guidelines to assess your readiness for training to run your first marathon. Have I Been Running Long Enough? You should have been consistently running for at least 6 months; a year is better. Consistently means four times a week at least. Your body will already be acclimated to running for some distance and you'll be more inclined to be able to intensify your routine for marathon training. Trying to run a marathon without the prescribed amount of time running and specified training is an invitation to injury. Am I Prepared for Marathon Training? If you've been running 12–15 miles per week then you should be ready to start marathon training. If you're not getting in at least 12 miles a week then it's suggested that you increase your running to that level for a few months before you think about training to run a marathon. Be advised that treadmill running does not count; your body has to be conditioned to the pounding of actual running on pavement. Try to get in at least 1/3 of your weekly running miles doing actual running on a hard surface. This is an important point. Running for fitness in the morning has you fit, but you're going to require another level of fitness to start training for and running a marathon. It is best to make sure your system can handle the increased intensity. It is probably better to try some 5K or 10K races before making the commitment to marathon preparation. 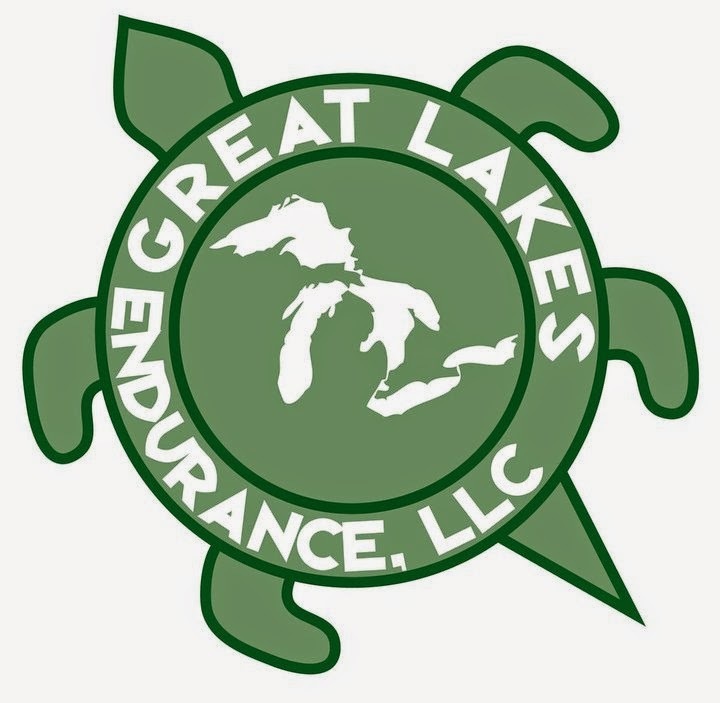 You will get an idea of your commitment to training intently for a much more stressful run. Do you have the time to train for a marathon? Be cognizant that marathon training is time intensive; it can feel like a second job. First timers should set aside 4-5 times a week; with at least one of those days reserved for hours of running (at the peak of your training); make a sober assessment of your family, job and various other responsibilities before you decide to seriously embark on marathon training. Always set aside one day a week to do no training; this gives the body an opportunity to recover and lessens stress injuries related to intense training regimens. Every other day, after your warm-up run at a pace slightly faster than your normal long running pace for the distance phase that your training dictates, if you're at the 5 mile phase of training then run at a slightly faster pace for 5 miles every other day. On two other days per week (separated) do cross training like swimming or biking etc. ; although if you're feeling sore or sluggish then one of the cross training days can be taken off for no training. One option to alleviate sluggishness and sore feet and legs is to use barefoot running footwear. 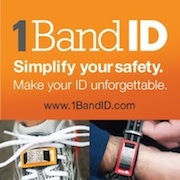 Thanks Matt for the great article for anyone contemplating taking on the marathon. 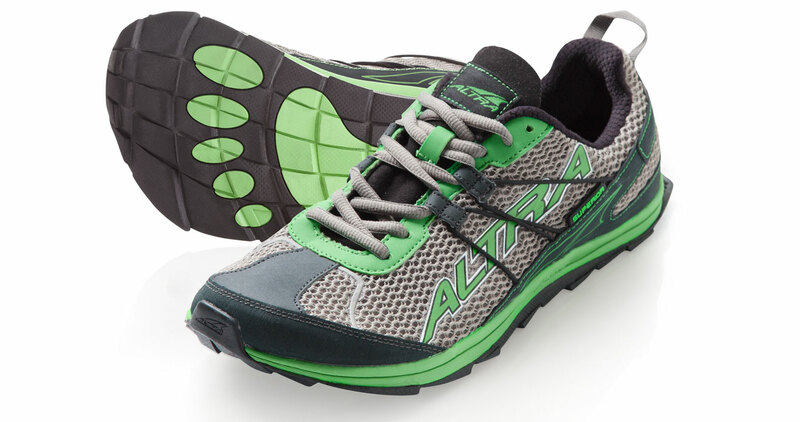 Here's two of Altra's most recent offerings. I have not run in these but they interest me. Great advice and wish I would have read this before my first. BTW - Altra's rock! Diet and exercise - no secret here.